(2) pieces Registers: Control, Lock & SAVE on energy bills with our Exclusive Precision Airflow Regulator & Locking Mechanism. 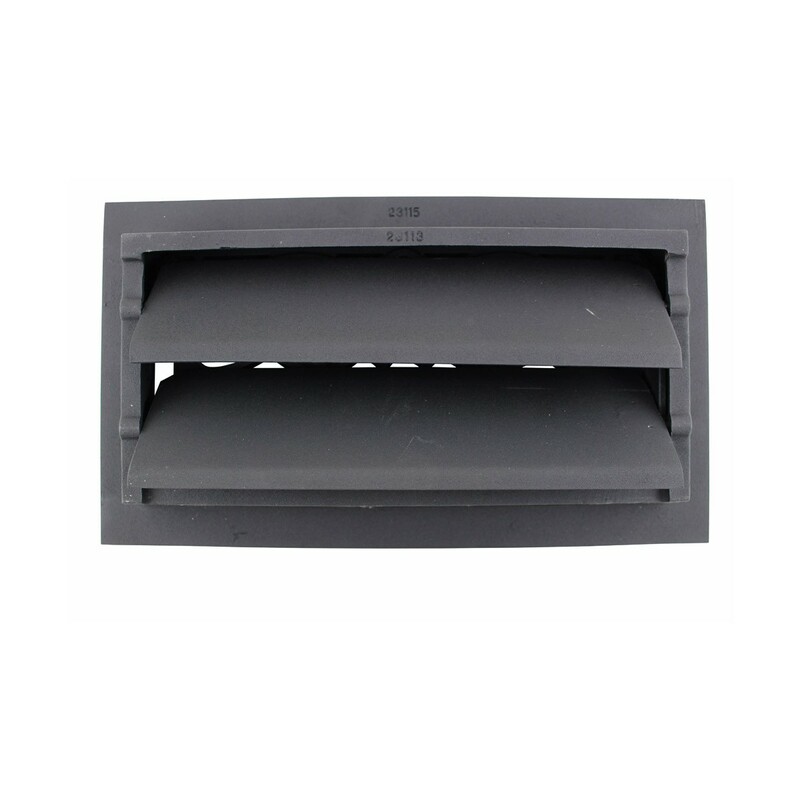 Infinitely adjustable louver assembly (damper box) let’s you control every room’s airflow while saving you money. 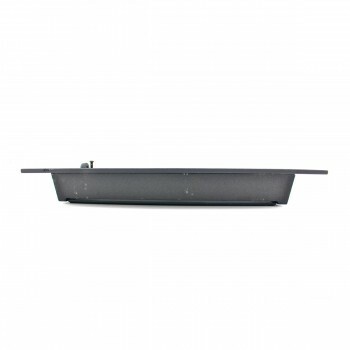 Exclusive locking mechanism keeps vents in place, allowing you peace of mind. 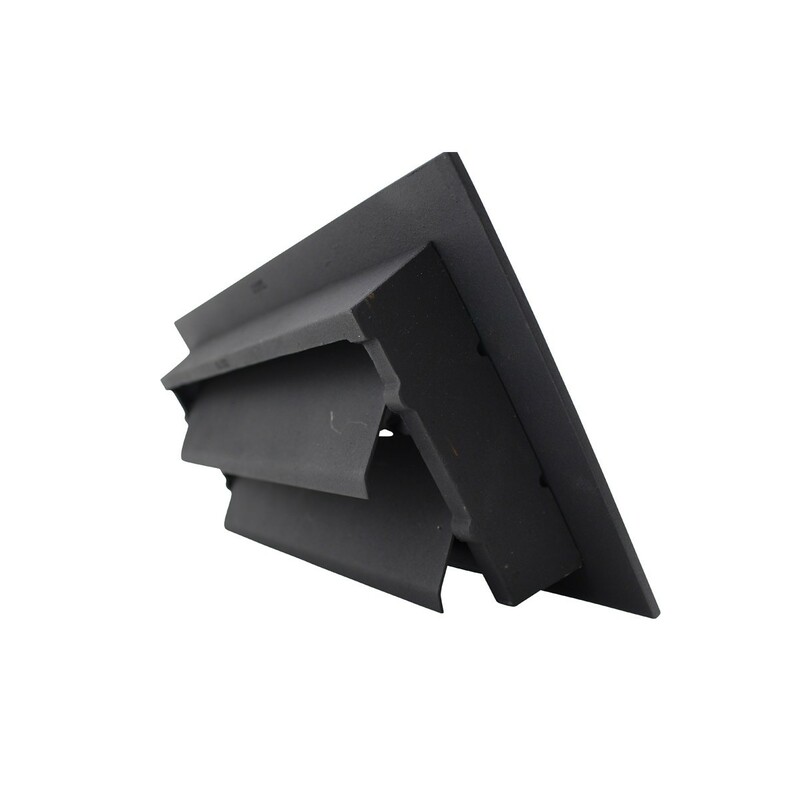 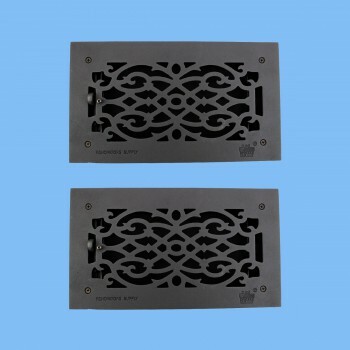 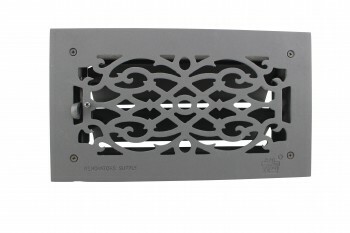 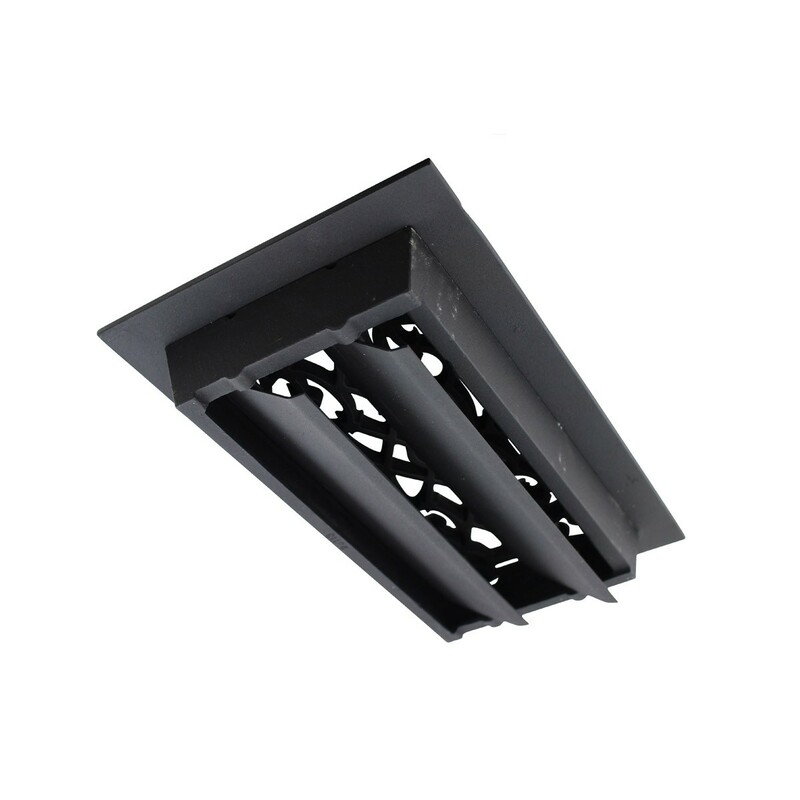 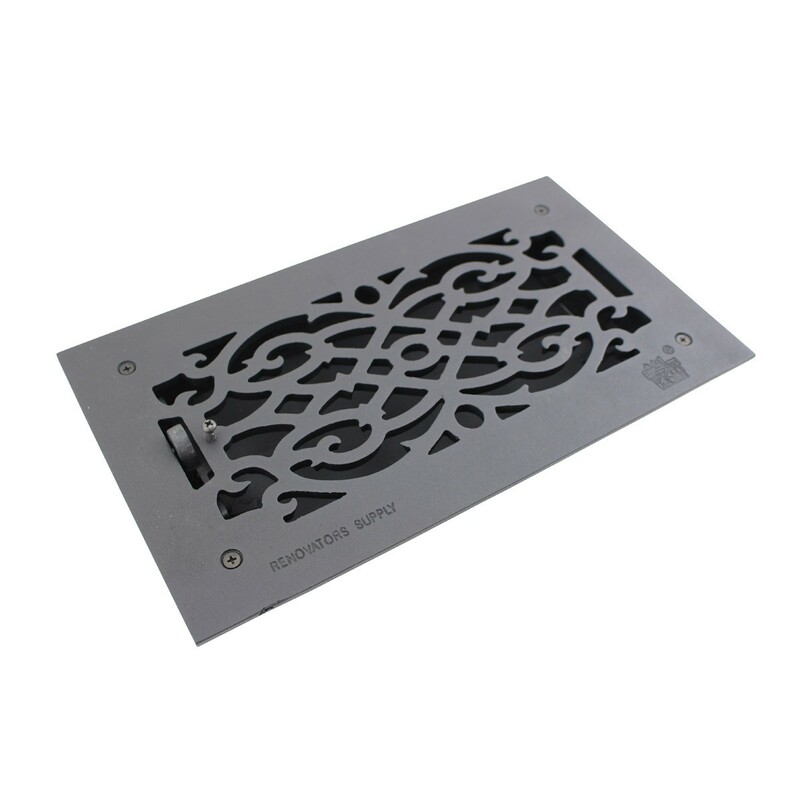 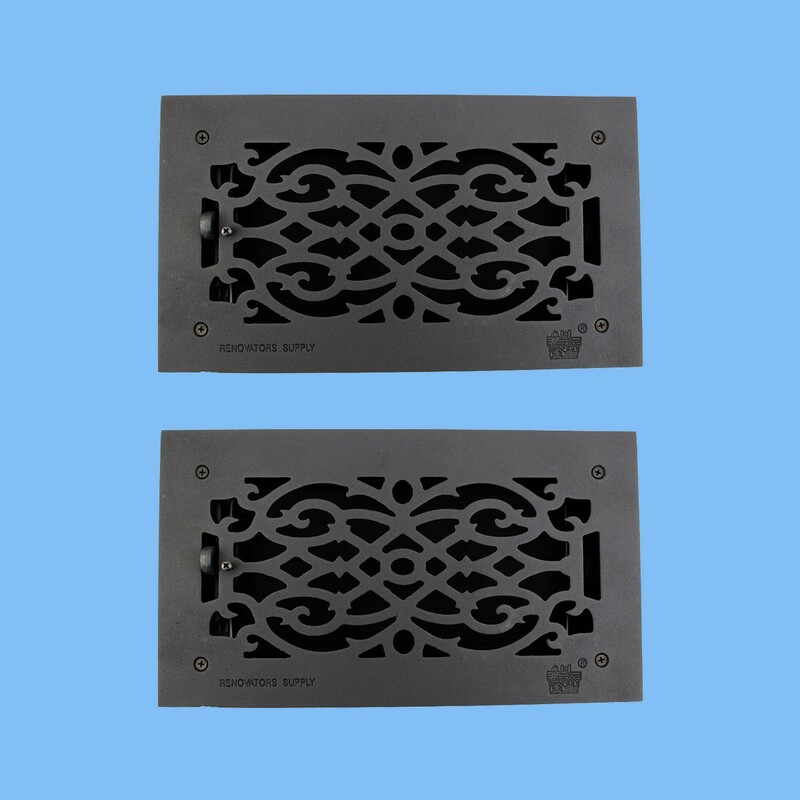 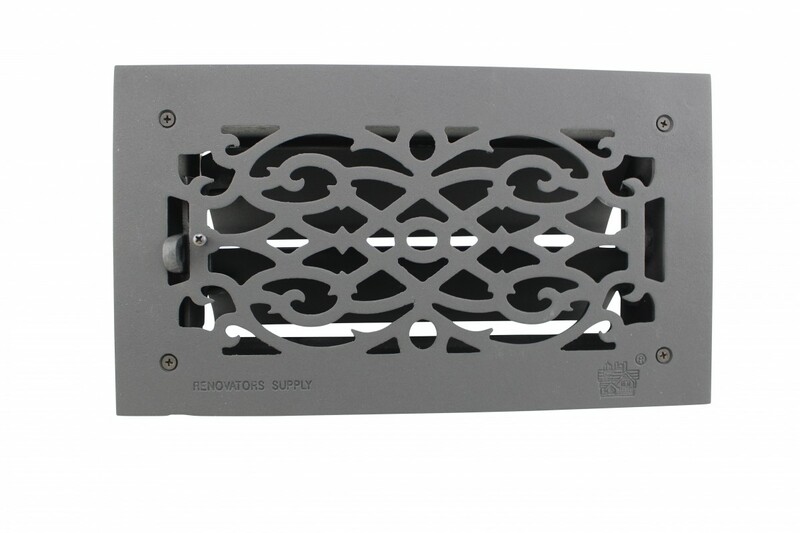 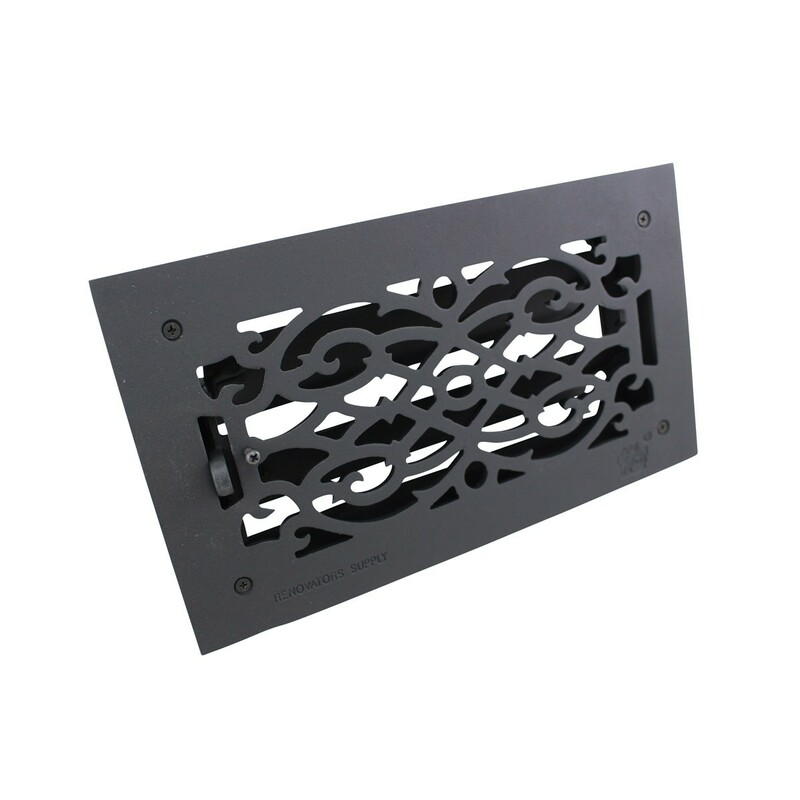 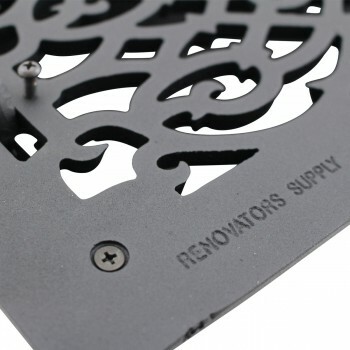 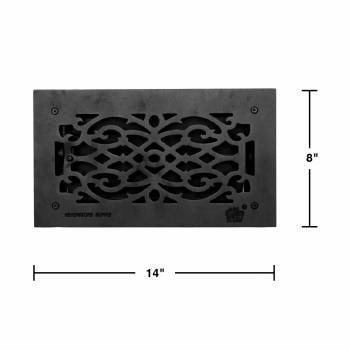 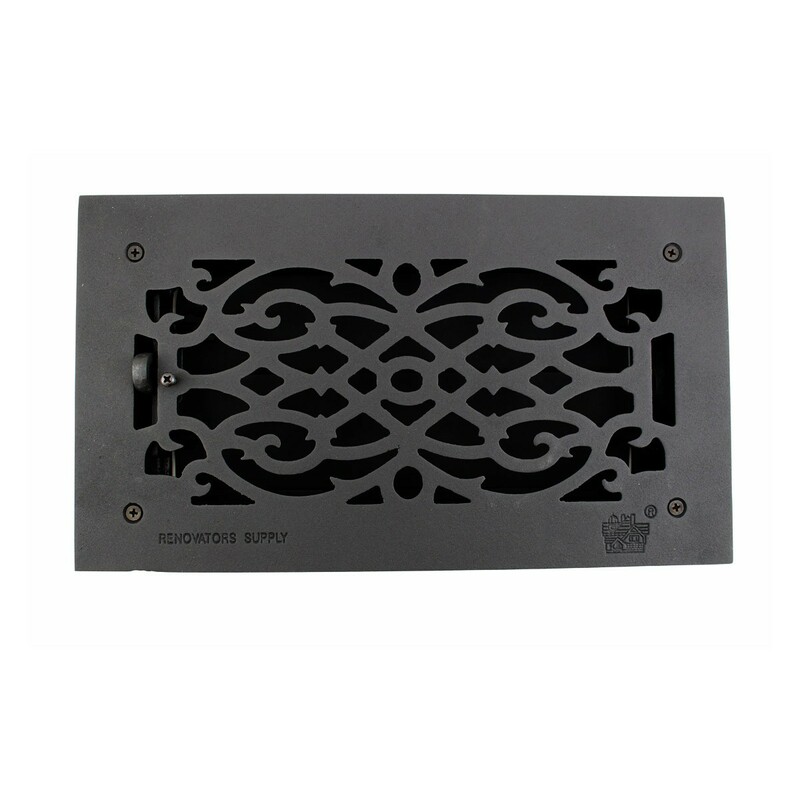 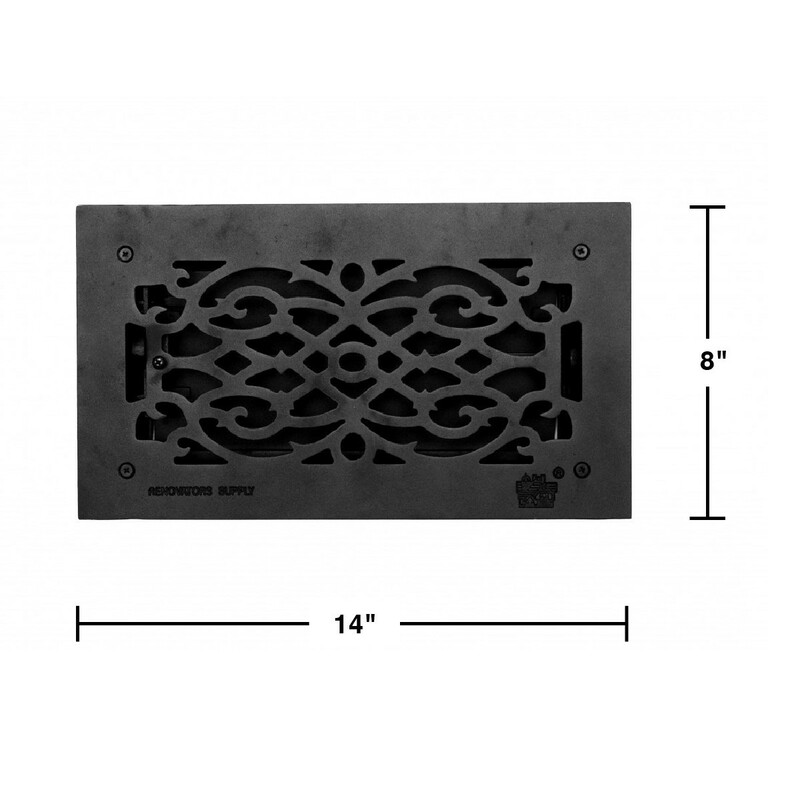 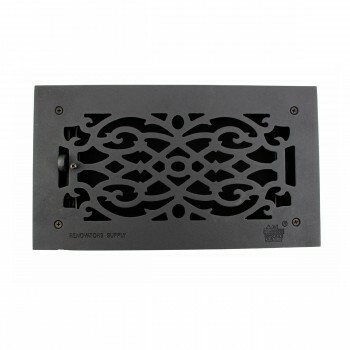 Made of rustproof cast aluminum & treated with a baked-on powder coating for a luxurious black finish, each register is adorned with a Renovator’s Supply logo. 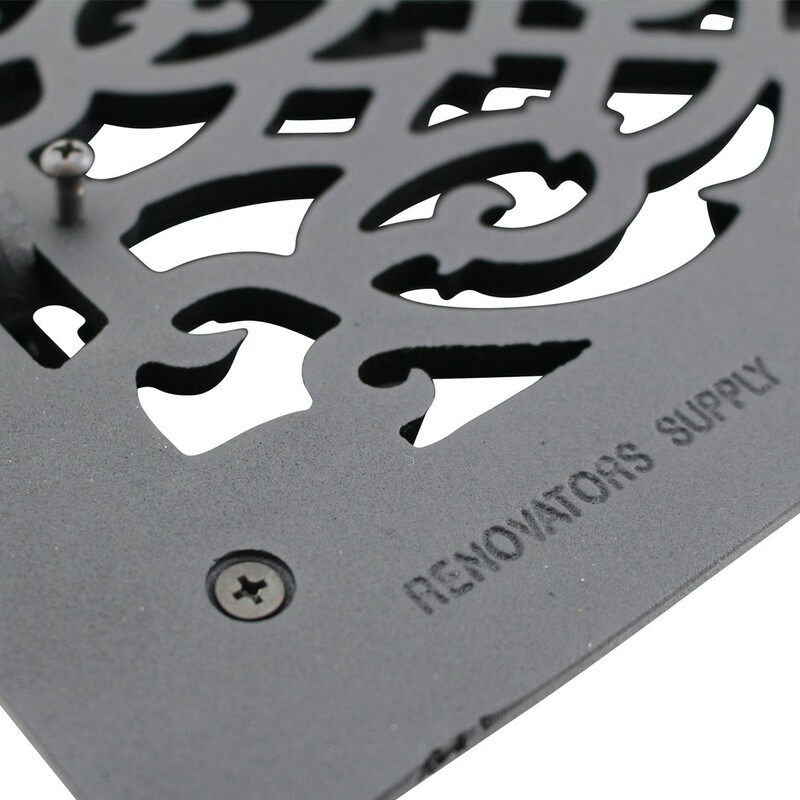 For ceiling & wall mounting options, screw holes can easily be drilled on-site for your specific application. 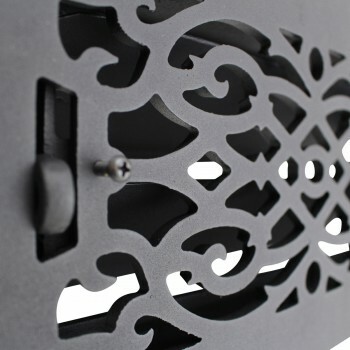 NOT predrilled - mounting hardware not included.